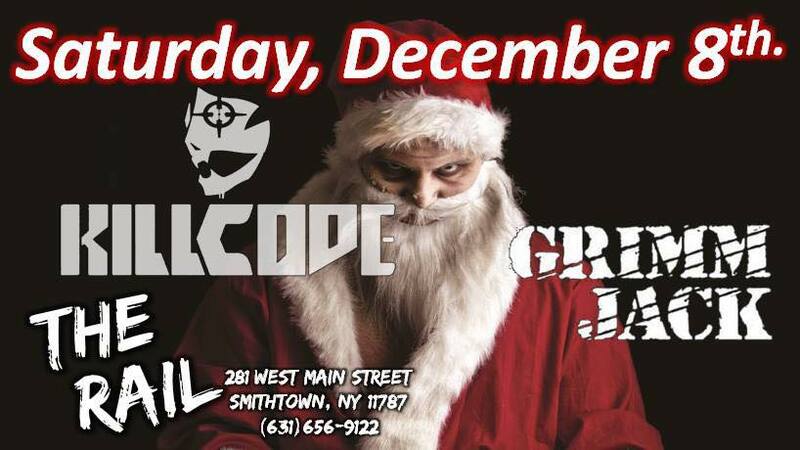 December 8th at The Rail, Grimm Jack will be Rockin’ the opening slot for the one and only KILLCODE. It’s a Rock n’ Roll X-Mas bash you don’t want to miss!!! We’d love to have all our friends come down n’ bring your Holiday Spirit for a Rockin’ good time.